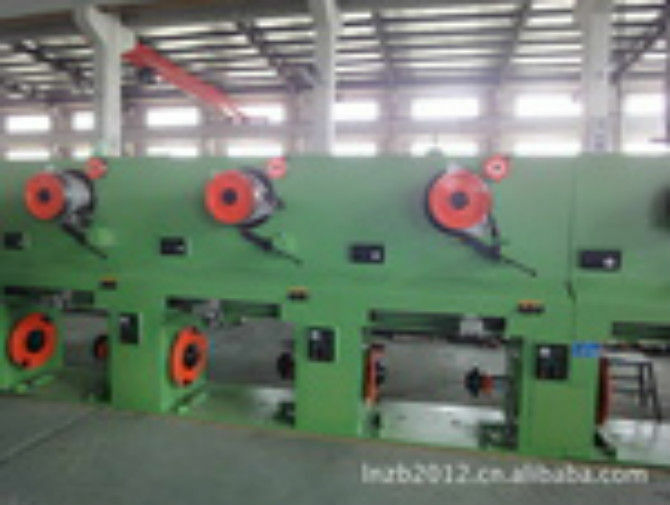 it has full types and advanced technical parameters.During taking-up process, it can adjust automatically to remain tension force of winding unchanged and adjust wire walking pitch according to wire diameter to make take-up speed coordination with the preceding process.Wire rounding the coil is tight and appearance is beautiful. 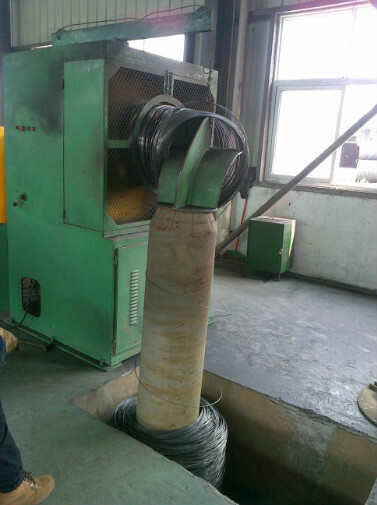 Specification of take-up machine : 650kg, 1000kg, 1500kg, 2000kg. Customers can choose according to different needs. 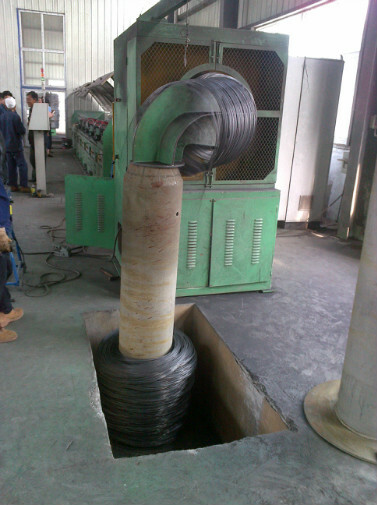 Spool taking-up can make interface between the process convenience, easy to transport. It is usually used behind the drawing machine.